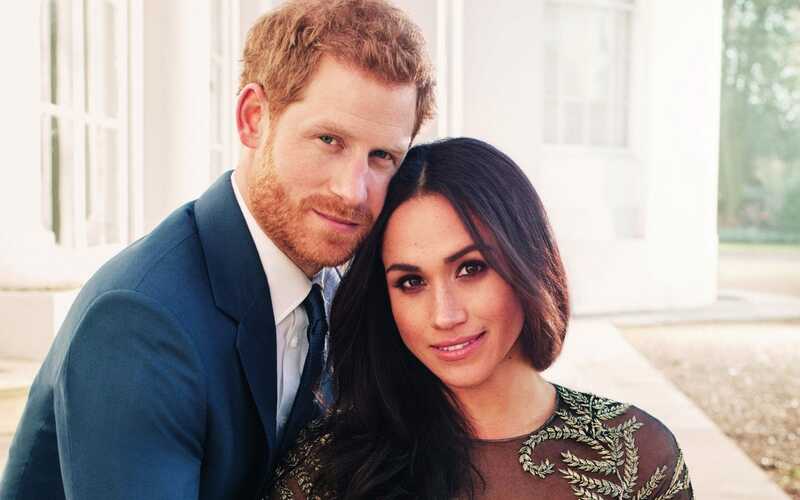 As 19th May is steadily approaching, the anticipation for the Royal wedding of the year is intensifying. Prince Harry and Meghan Markle will be tying the knot and entering marital bliss in May, and it is estimated that their wedding will cost around £32 million. Bridebook, a wedding planning company who are planning the wedding of Millie Mackintosh and Hugo Taylor, predicts the costs of what may contribute to the estimated £32 million total of Prince Harry's wedding. The wedding planning company predicts that the flowers would cost more than £110,000, a sophisticated counter-drone system would cost £1 million, while sausage rolls served on silver platters and tea served to guests may cost £26,000. The Royal couple's wedding could make its place on the list of the top 10 most expensive weddings of all time. The Duke and Duchess of Cambridge's wedding was an estimated £20 million, however, Prince Charles and Diana's wedding was estimated to have cost a whopping £84 million. 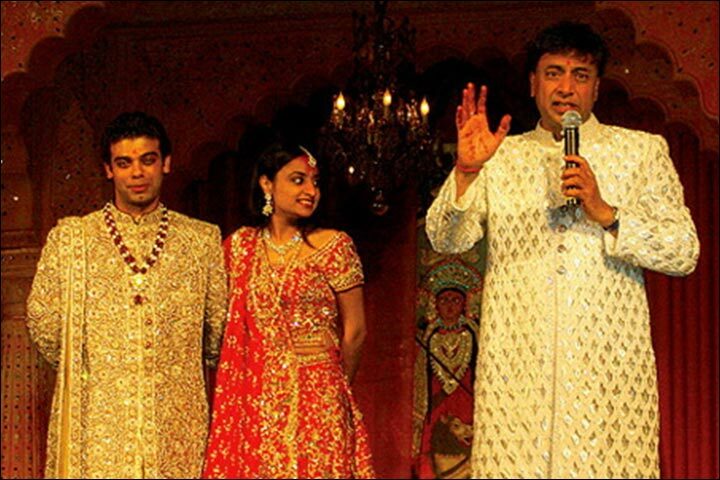 The billionaire steel tycoon, Lakshmi Mittal's daughter's wedding in 2004 was a 6-day affair, nothing short of a Bollywood film, and had guests such as Kylie Minogue and Shah Rukh Khan. The wedding took place at the 17th-century Vaux le Vicomte, in France, and the overall expenditure for the wedding is said to have cost £30 million. 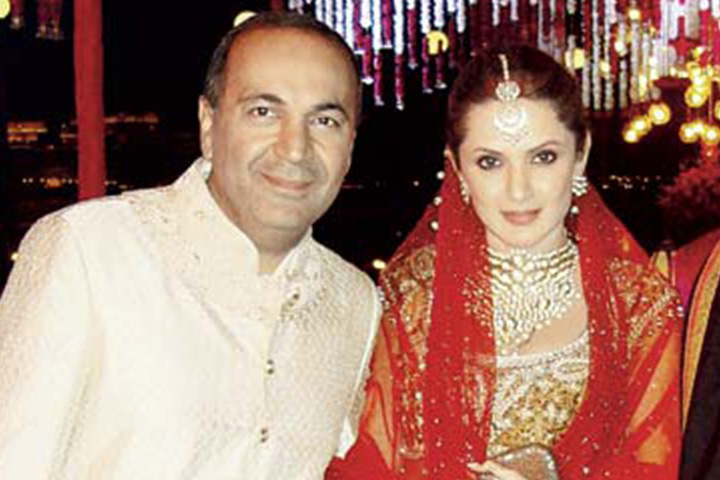 Sanjay Hinduja, who is the son of Gopichand Hinduja, one of the richest men in Britain, also had a lavish and enviable wedding. The wedding, which took place in India in 2015, had many high profile guests including fashion designer Manish Malhotra, and power-packed performances by Jennifer Lopez and Nicole Scherzinger. The overall total for the wedding is said to be £15 million.